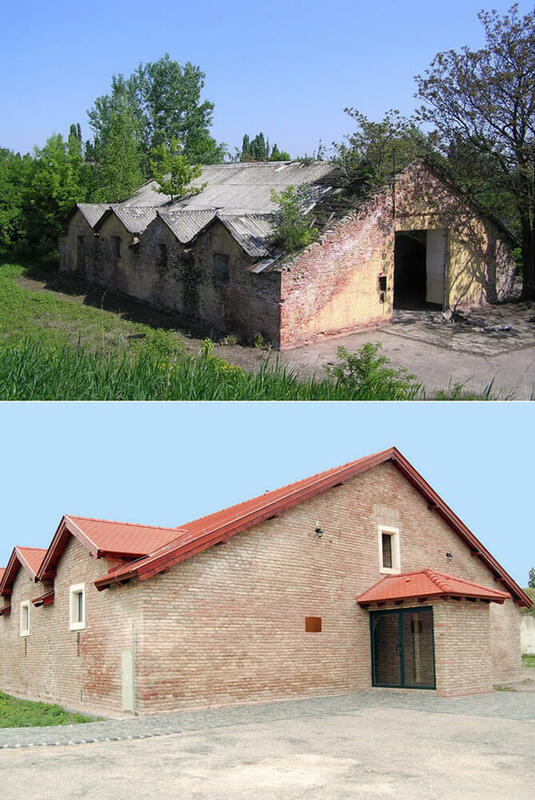 ensuring housing, administration, maintenance and renovation of housing funds. 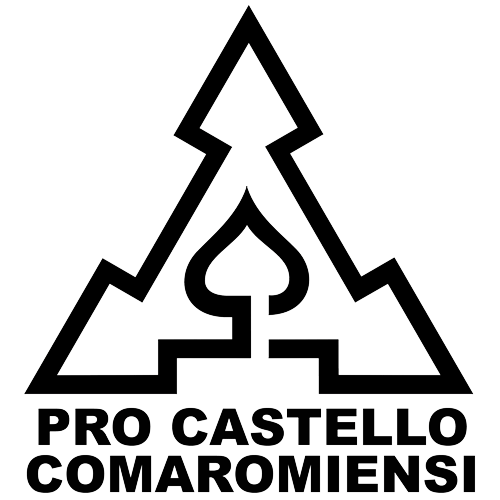 Pro Castello Comaromiensi is a non-profit organization, headed by Mgr. 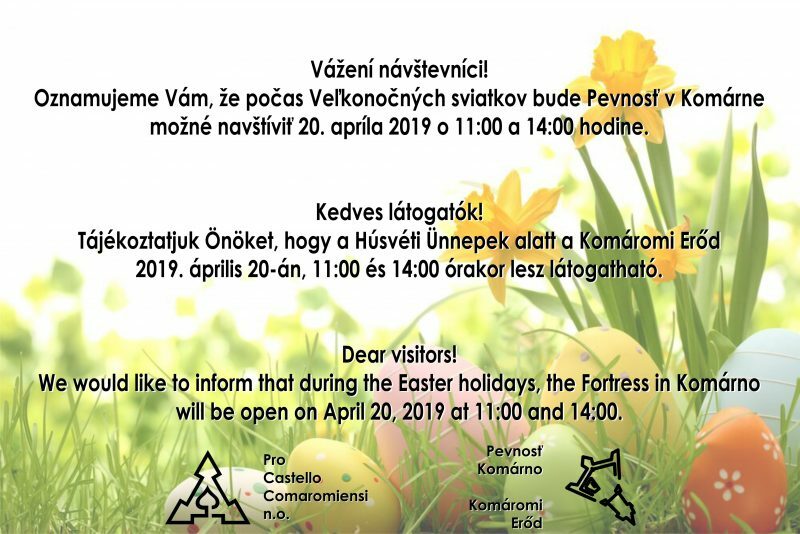 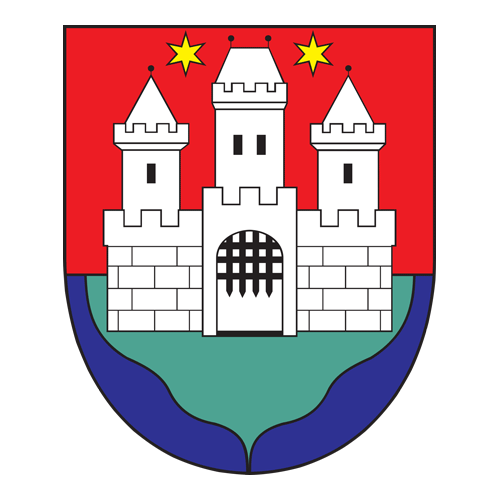 Ľudovít Gráfel since its foundation, which provides public services for the publicity and promotion of the Fortress, and contributes financially and professionally to its renewal and presentation. 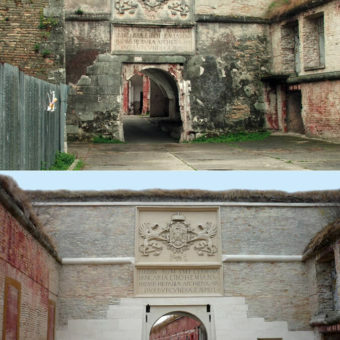 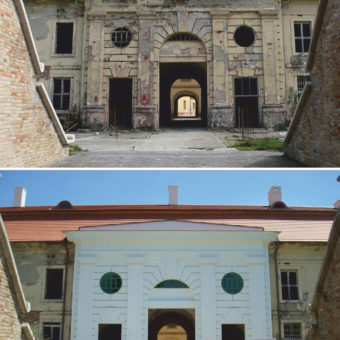 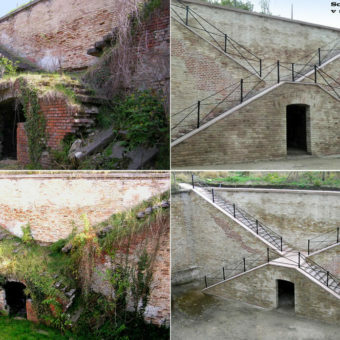 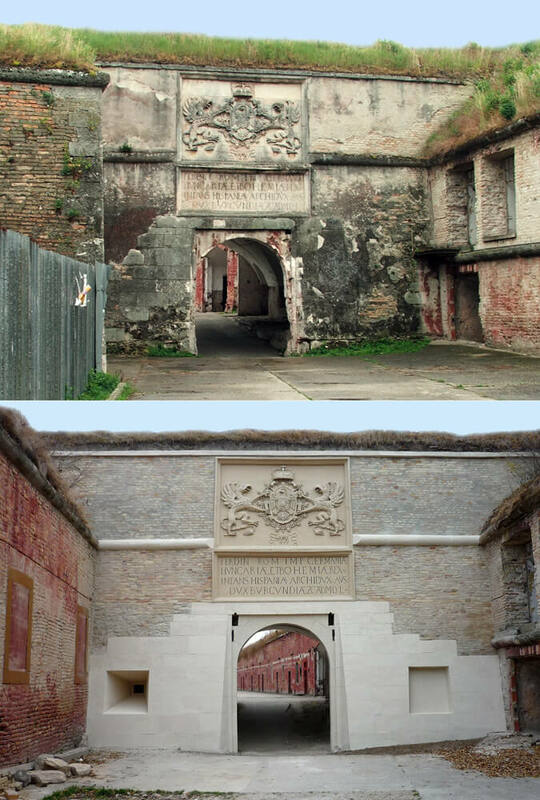 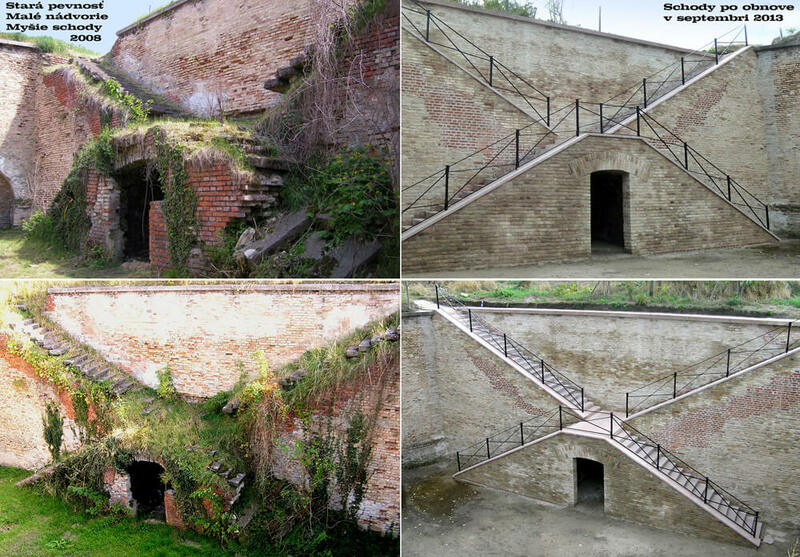 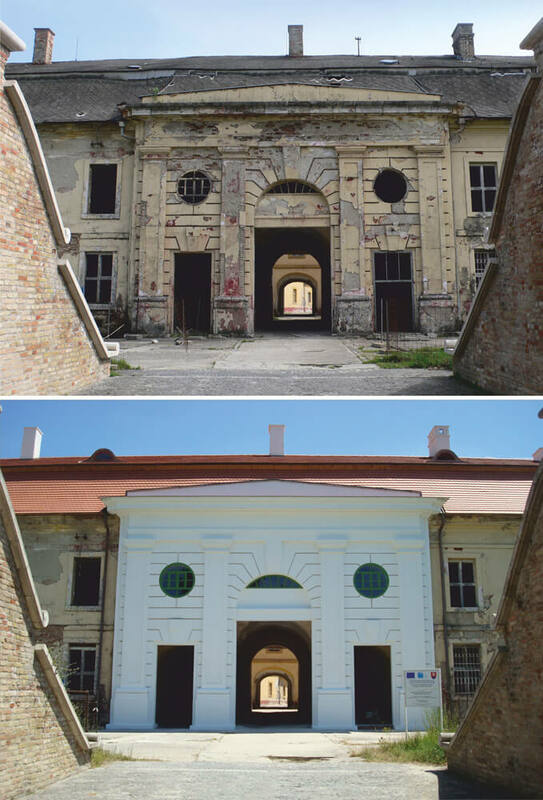 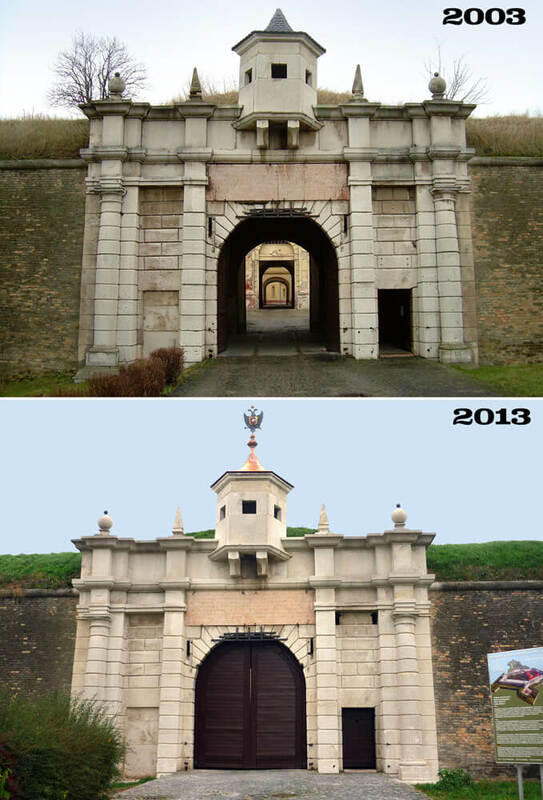 With the cooperation of the non-profit organization, the casemates of the Old Fortress, Ferdinand Gate, Madonna Bastion in the New Fortress, Leopold Gate and the huge Army barracks have been restored. 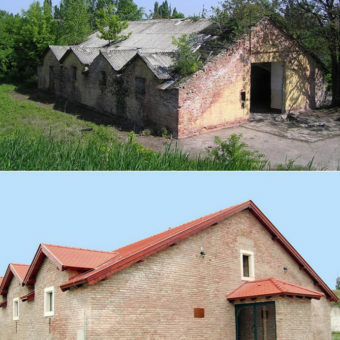 You can also participate in the restoration of this unique cultural monument.